Let's chat. 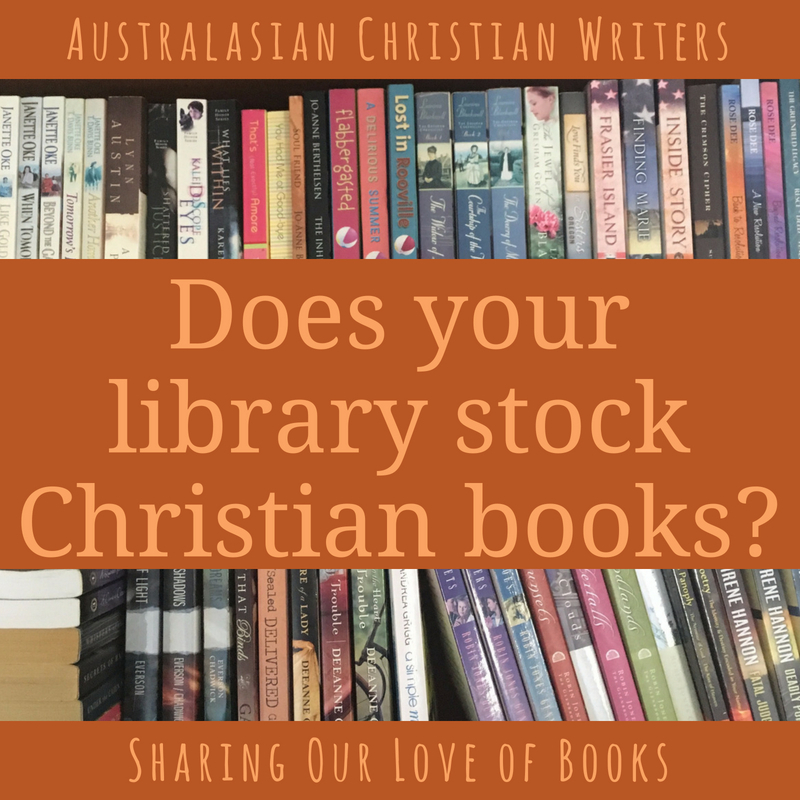 Does your library stock Christian books? Hi Jenny, I haven’t checked recently, either. My Kindle tbr list is keeping me busy. My local library won’t accept donated books, and they used to order in all the Rita finalist books, including the Inspirational category. 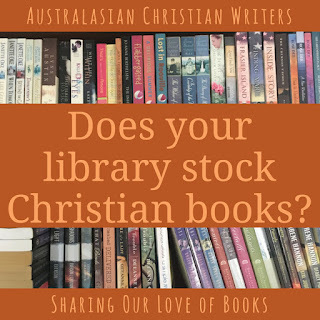 My library used to have a section titled CHRISTIAN but now has put any pure Christian books into general reading sections and introduced a SPIRITUAL section which is all new age, etc. So I often find a good read pouting through the general section and in this way I pray other members (non Christians) will find them as well. Hi Rusty, My library mixes the CF books with general fiction. There are advantages to not having the Christian books in its own section.